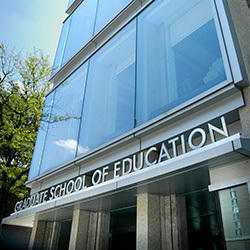 Browse for Penn GSE faculty by division. Search for students, faculty, and staff university-wide. Browse for Penn GSE staff by last name.